This is a follow up to the post I wrote last year, 2016. I started 2016 having worked at Niuwa (牛娃互联网金融) for about one and a half months following the merger of Stubank and Niuwa. Because of the depth of talent at Niuwa and since I entered via a merger, I was relatively low on the iOS developer totem pole (we had 5 developers for one app). Although I was able to learn a lot from the company’s use of Agile and their good development practices, I also realized that more likely than not it would take me a great deal of time to work my way up the iOS developer totem pole. In late January I left Niuwa and joined DayDayCook (日日煮) as their first technical hire after the CTO. 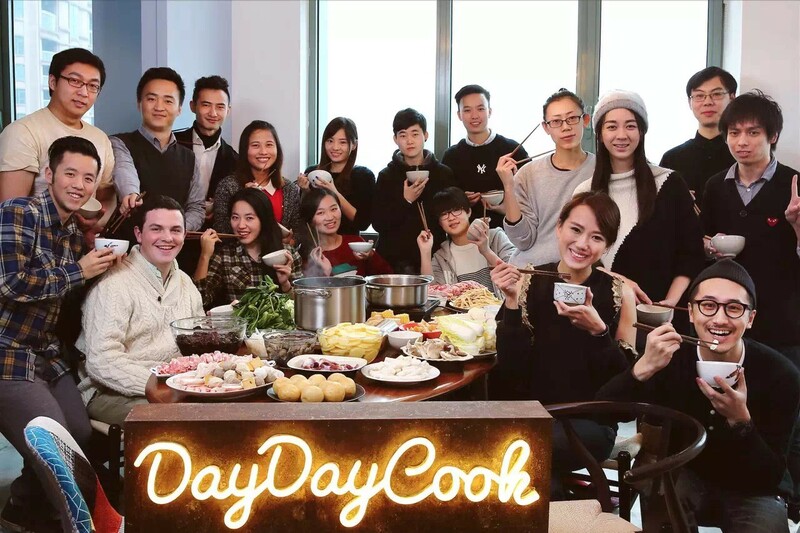 DayDayCook is a company that creates recipes, videos, and other content. The company distributes this content through various video platforms both in and outside of China as well as through our award-winning iOS and Android apps. Our CEO, Norma Chu, was born in Hong Kong, raised in the US, and returned to Hong Kong after graduating college. She founded DayDayCook in Hong Kong in 2012, and expanded into mainland China in 2015. Our app was first released on the App Store and various Chinese Android app markets in December, 2015. Prior to my joining DayDayCook, the app development had been outsourced in order to quickly get the app up and running. From January to May I worked alongside our outsource company in developing, testing, and debugging the App. I also worked alongside our angel investors and product managers to design the Apple TV and Apple Watch MVP versions. 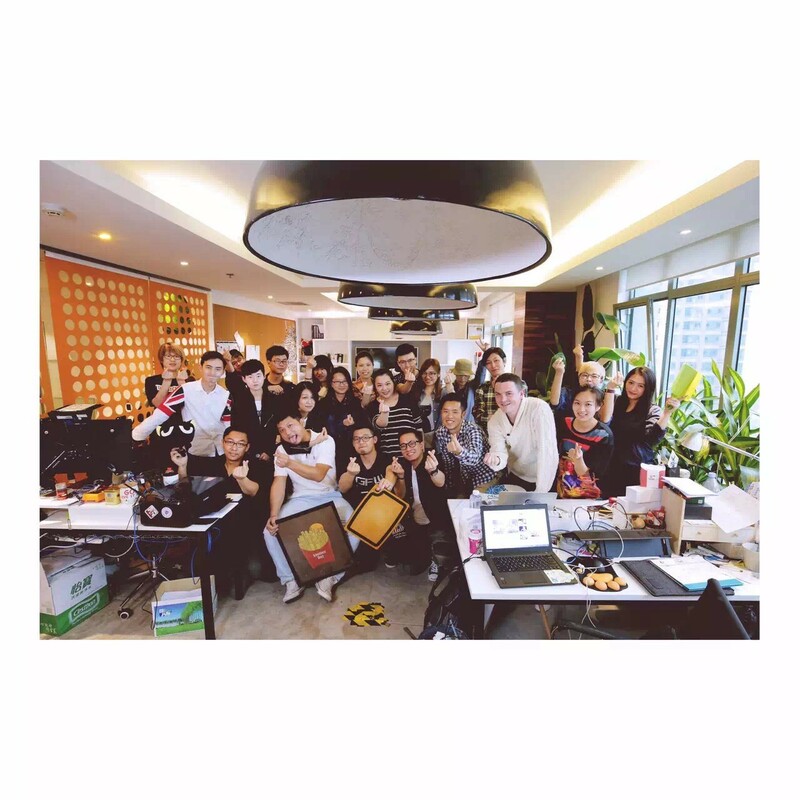 In March our company announced a $5 million dollar A Round of investment led by 500 Startups and MFund and we began hiring more talent for the app and our content development team. Starting in May, another iOS developer colleague and I began work on a complete redesign of the iOS app in preparation for a global relaunch. 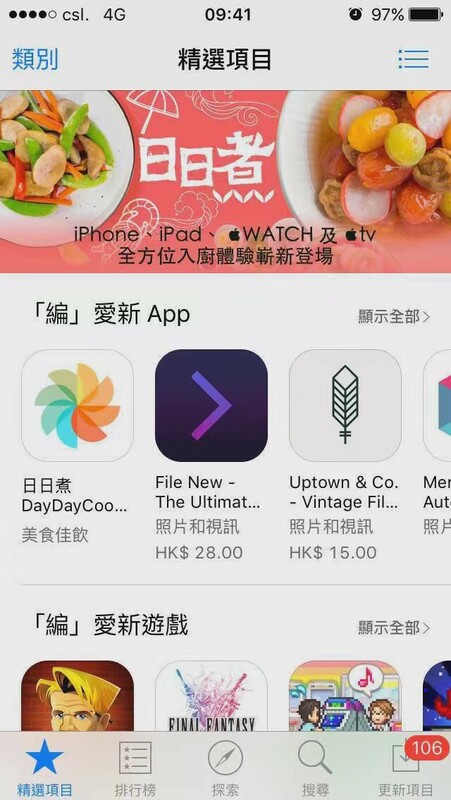 We soon added a third iOS developer and worked day and night through May and June to prepare the new iPhone, iPad, Apple Watch, and Apple TV apps for a global launch in three different languages (Simplified Chinese, Traditional Chinese, and English). 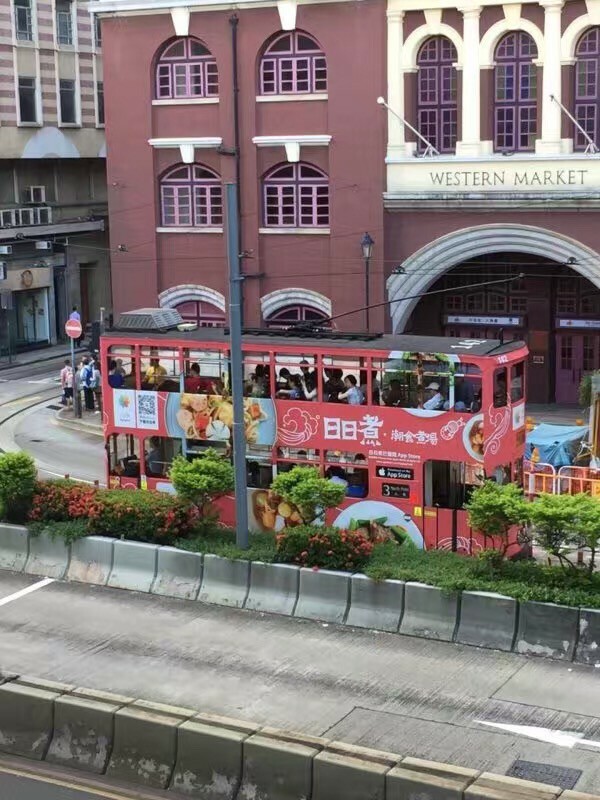 Once we finally finished development and testing and submitted the app, we were rewarded with a week on the front page of the App Store in mainland China, Hong Kong, and Taiwan. In Hong Kong, our app rose to the #3 spot on the Free Download ranks. Following our promotion in July, I was promoted to iOS Team Leader. This was something that was almost completely unfathomable to me - a self-taught developer without significant experience. I’m tremendously grateful for the opportunity and have been working very hard to continue to improve my knowledge of iOS development, people management, and leadership. The end of the year was quite eventful as well, although certainly less stressful than the mid-year global relaunch period. In September, we released our iMessage app simultaneously with the release of iOS 10 and were again promoted to the front page of the App Store for a brief period. In October we raised a $5 million A+ round of investment from Alibaba. 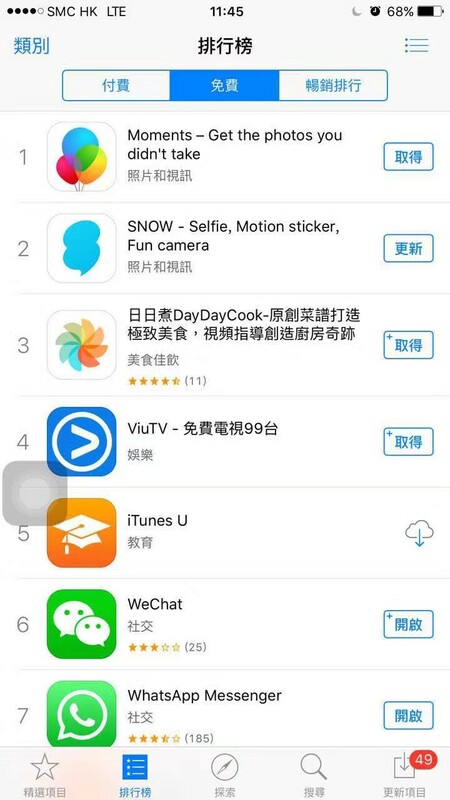 And we ended the year with the App Store naming us one of the top ten apps in Hong Kong and Macau. I was incredibly lucky to land at such a wonderful company as DayDayCook, and even luckier to join the company at such a perfect time in its development. I have again been lucky to be around great team members and management, and again have learned so much about not only app development, but also how to create a well-performing team and how to manage personnel and incentives. Of course, one can never have everything. Because of the incredible success of the DayDayCook apps and company as a whole, I have been super busy with work and side projects have taken a backseat. Many of my 2016 goals went unaccomplished, but I also succeeded in many unanticipated ways. After all is said and done, goals are just a concrete way to express personal growth intentions. I may not have achieved all of my goals, but my personal growth this past year has far exceeded my expectations. Improve leadership and management ability. Read one management related book per month and share insights via Medium or personal website. 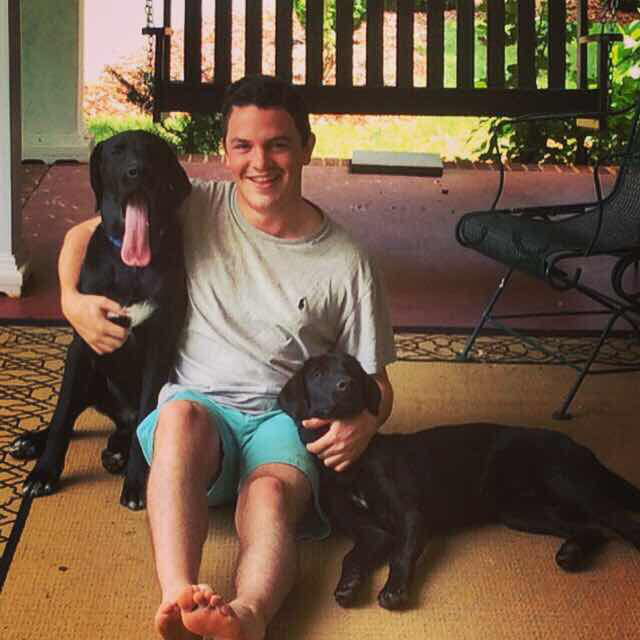 Create an easily scalable side project that can bring in passive income on scale of $5-10K/year. Get better at investing, continue to study Warren Buffett and Charlie Munger and share insights on stock market and investing strategy through personal website or Medium. Measurables: 20% yoy increase in value of stock portfolio. Create one low margin side-project to benefit the community. Learn OpenGL ES and make a photo filter app. Learn Natural Language Processing using Python, Pandas, and Numpy and create a chatbot. Workout, eat healthier, and lower body fat percentage by 7 percentage points.